I’m talking to you this Saturday via video. She Speaks Saturday is a new feature I’d like to start. I’m just going to rap to you about a few things. I’ll also use this as a way to respond to your questions and comments. So start thinking about what you want to ask the Neophyte Author–we can talk about the books, Born at Dawn, Seasoned with Grace, Tempted to Touch, Children with God (not yet released), faith, publishing, writing, motherhood, and anything else that’s within the legal limits. Sit back and check out the first She Speaks Saturday. Share and drop your questions in the comments for the next She Speaks Saturday. Contrary to popular belief the internet isn’t the only way to sell books. Live Events are another way to sell books and network. A live event can be hit or miss. I’ve attended events where I’ve sold lots of books at full price and I once attended an event where I only sold four books. Here’s the deal though–you may sell out you may not, but one sale can translate into life long sales. For example after attending the BWABC in Tennessee I released Tempted to Touch and someone for Tennessee contacted me directly to order the book. 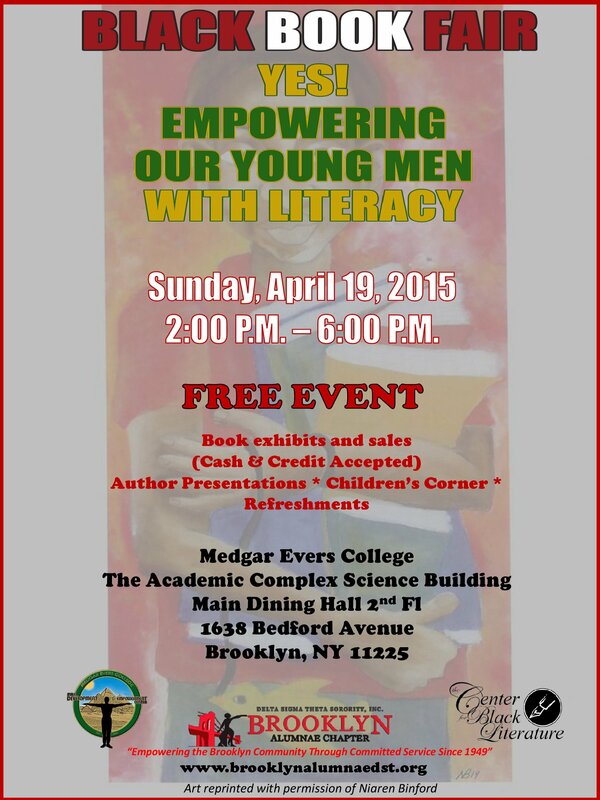 This is your opportunity to meet other authors. You can soldify relationships formed over the internet or you can just learn and grow through some real life interactions. Those interactions can lead to collaborations and you can gain insight about what other authors are doing to promote their businesses, establish their brand, and sell some books. After attending the National Black Book Festival a year ago an author from the MidWest told me about in-home books signings. I asked a few friends if they would host and praise be to God at least one person said yes. It gave me the chance to connect with real readers. For 2016 The Neophyte Authors wants you to attend a couple events. If you’re strapped for cash stick to local events in your city or create your own. Call up a coffee shop or the library and ask them to host you. And you’re going to say, I don’t know about any events or it’s too late for me to book now. No way. Obviously, it might be hard to get into an event going on in January, but there are events in the middle of the year that are still accepting vendors or taking participants. What’s your dream event that you’d like to attend? Do have questions about attending events or preparing for an event? Do know any events that authors must attend? 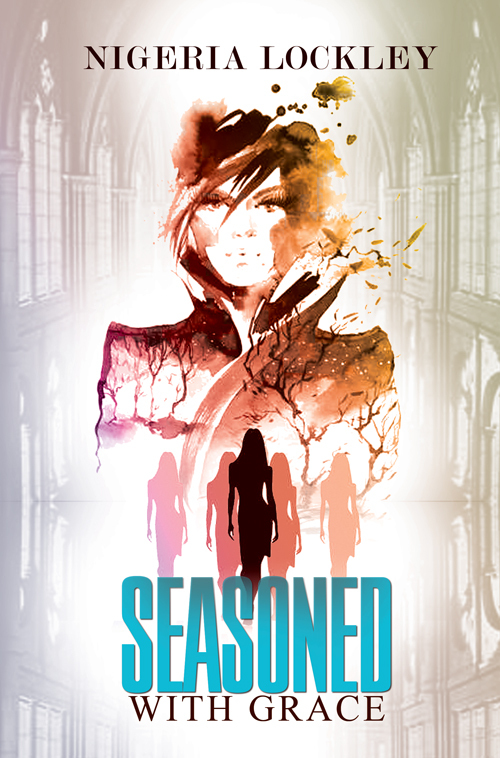 To Keep Up with the Neophyte Author sign up for my newsletter because I’ll be on the go. I already have two events booked for January. The Neophyte Author is taking it to the streets. If you’re in the New York City Area please be sure to join me at the Black Book Festival hosted by the Brooklyn Alumnae Chapter of Delta Sigma Theta. 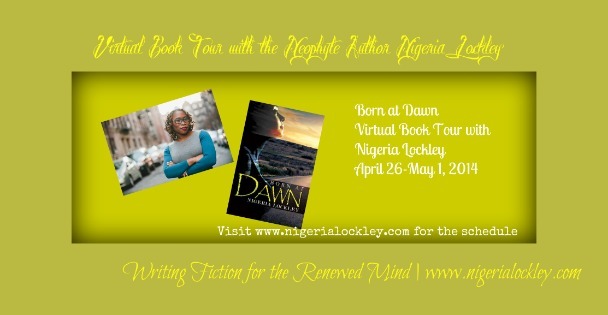 Come and purchase a copy of Born at Dawn. Saturday, December 6, 2014 at 2:30 pm. 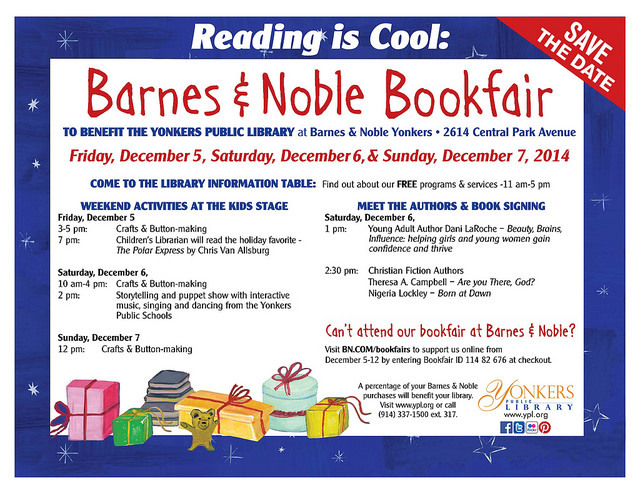 A portion of the profits from this event will go towards the Yonkers Public Library. Blessed in the City. Blessed in the Country. I’m taking this show on the road and I just had to share the news with my people. 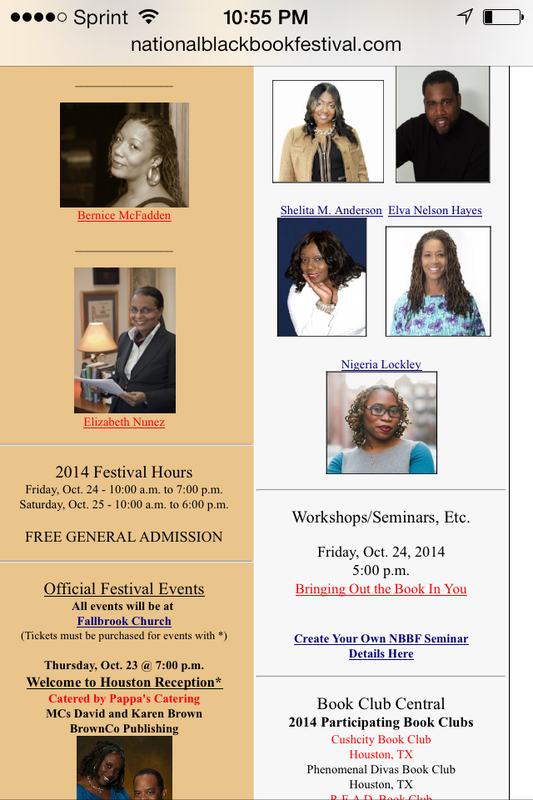 I will be at the National Black Book Festival in Houston, Texas on October 23-25, 2014. Houston might not be the country, but it’s new territory and I’m certainly taking my God, His love, and open arms with me to receive all that He will bless me with as I venture forth with my budding literary career. I plan to share the gospel of grace and God’s unfailing love, my testimony, and my debut novel Born at Dawn. I pray I gain new friends, new readers, and supporters. I’m growing and I’m going to see the glory of God revealed in all that I do. Like my Facebook author page to keep up with daily activities or shoot me an email to be added to my Newsletter.